When The Body Shop discontinued one of my favorite products by them, I was sad to see it go. The Tea Tree BB Cream was one of my favorite lightweight, summer time face products. 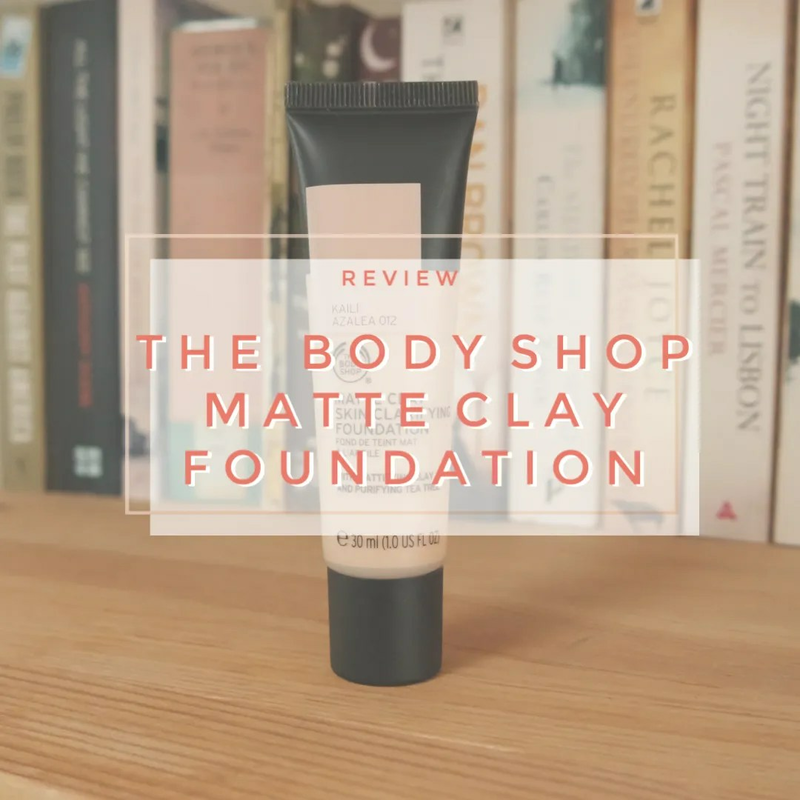 When I tried to see if I could still get my hands on it, the lady at the store informed me that they replaced it with this: the Matte Clay foundation. Will this be as good as the Tea Tree BB Cream? 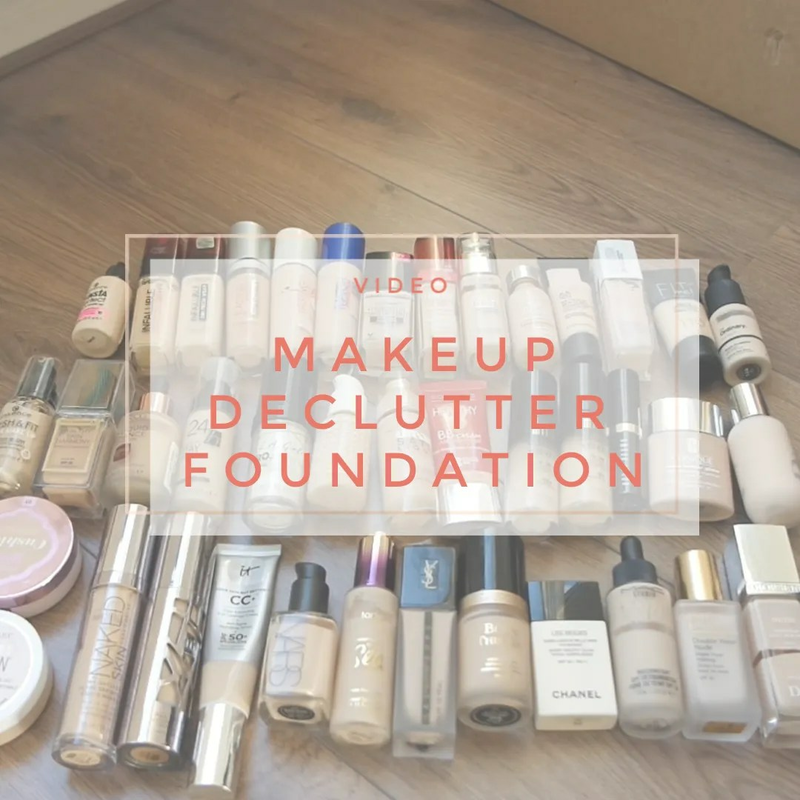 Today I continue my weekly makeup declutter and today’s episode is foundation. 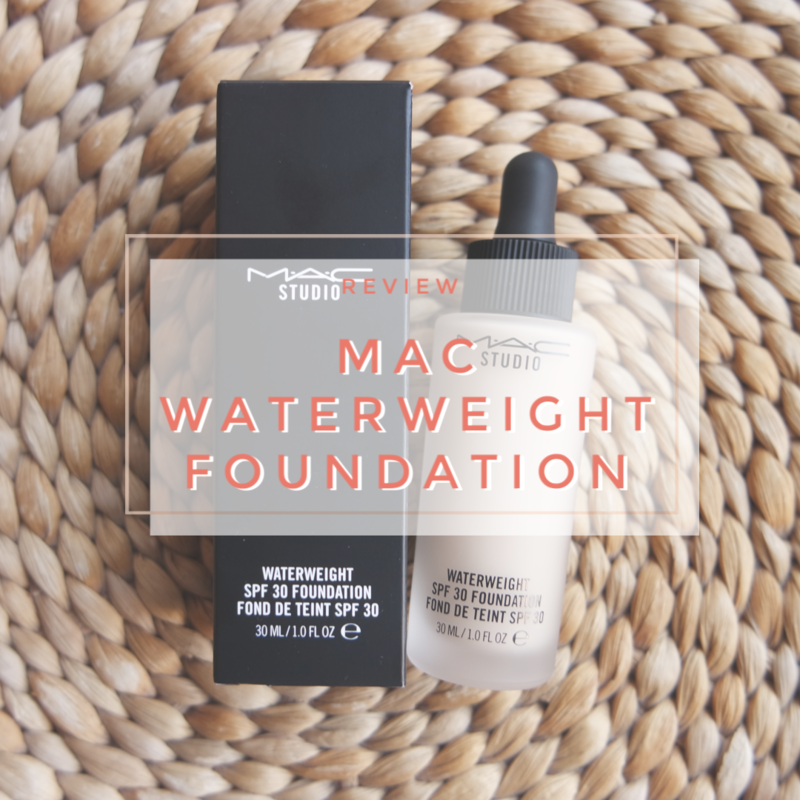 I am not much of a foundation girl. At least, I didn’t used to be. But then I started trying more and more in recent years and it has gotten a little out of hand. 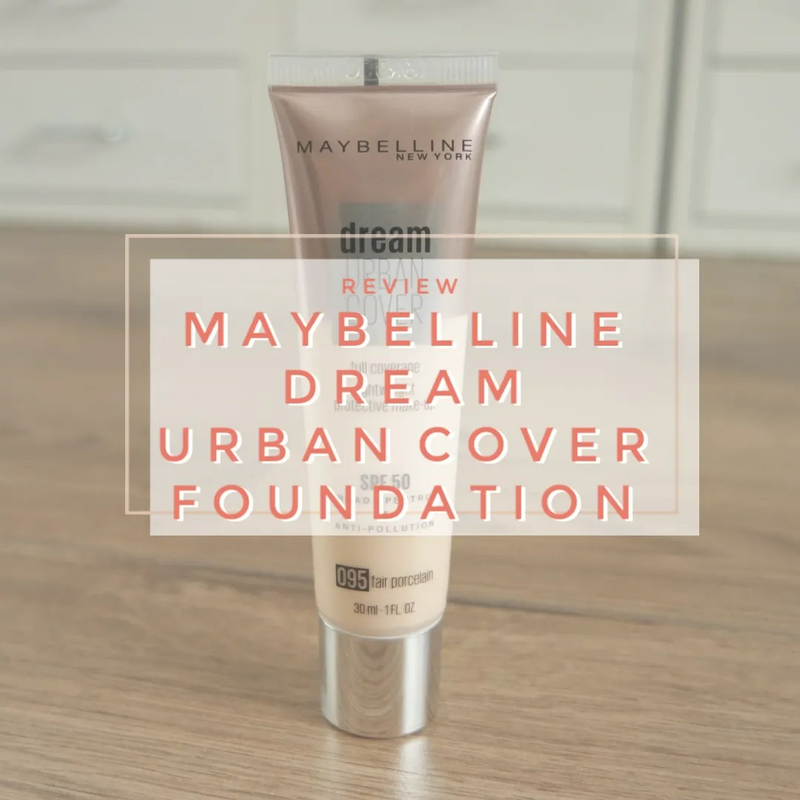 So much so that I have put my foundation wishlist on hold for the moment and I cannot buy anything new until I have tried all of the new foundations that I would still like to try. But there are also foundations that I have tried and weren’t that big of a success and that is what we are getting rid of today. 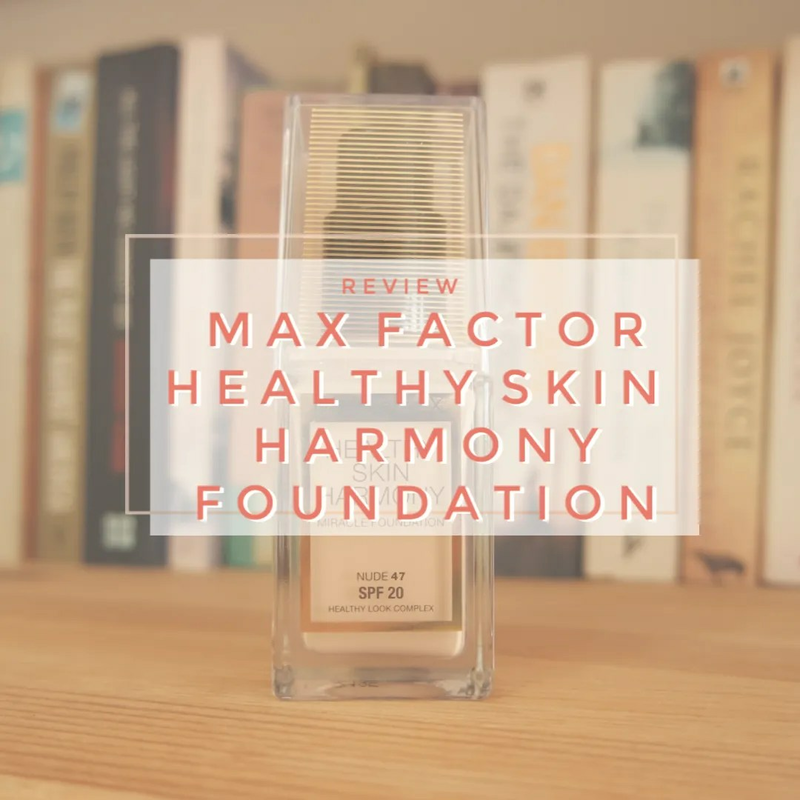 A recent but not a new foundation: that is the Max Factor Healthy Skin Harmony foundation. 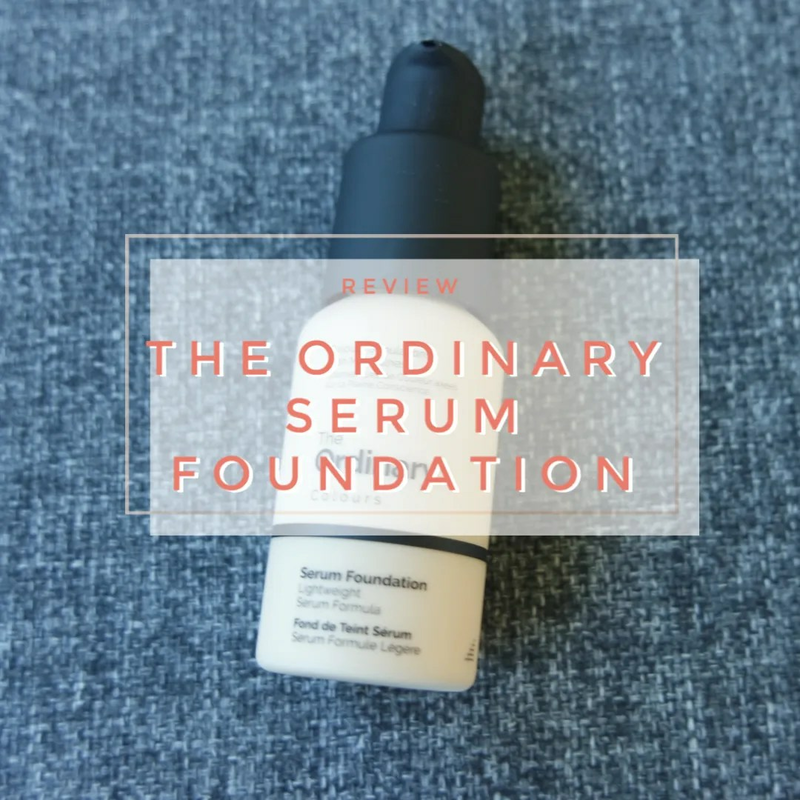 A foundation that I haven’t heard much about. No buzz, no nothing, but I knew the minute I spotted this in stores that I wanted to try this. Why? Because this is the European version of the much talked about US Covergirl Vitalist Healthy Elixir foundation. That had some raving reviews and I of course had to try it out. If there is one thing I am always curious after is how good expensive makeup products are. Are they really worth their price point? Are they really any better than a product a fraction of the price from the drugstore? Very often my answer to that question is a solid no. There are very few luxury makeup products that I truly think are worth it. I did a video all about it last Saturday. Also in that video? 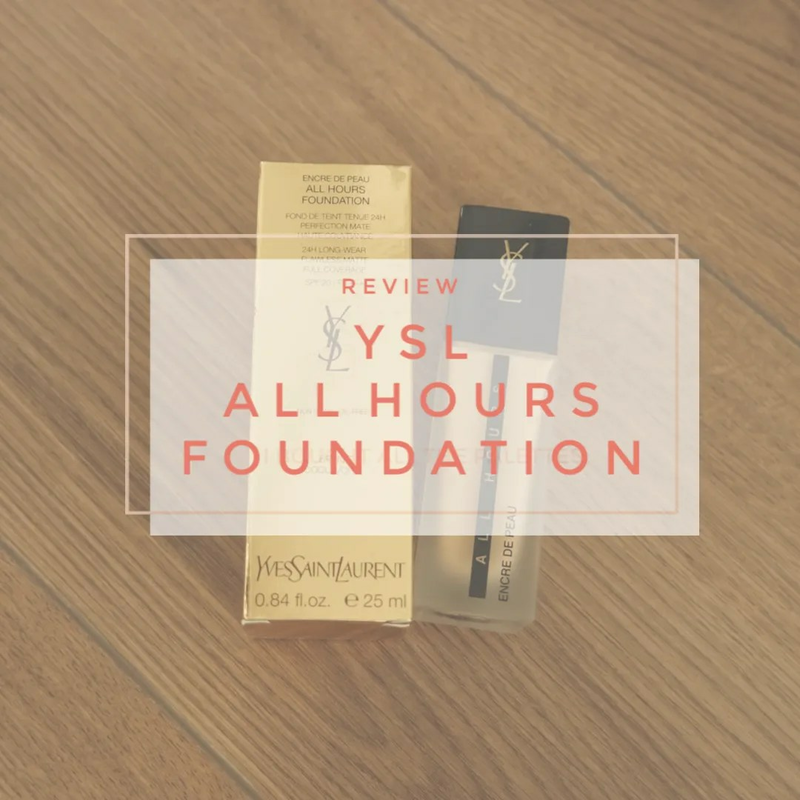 This expensive, but oh so worth it YSL All Hours foundation.